Some things from the day. I really like how this second image came out. With only the center focused, it looks like it’s coming at you. 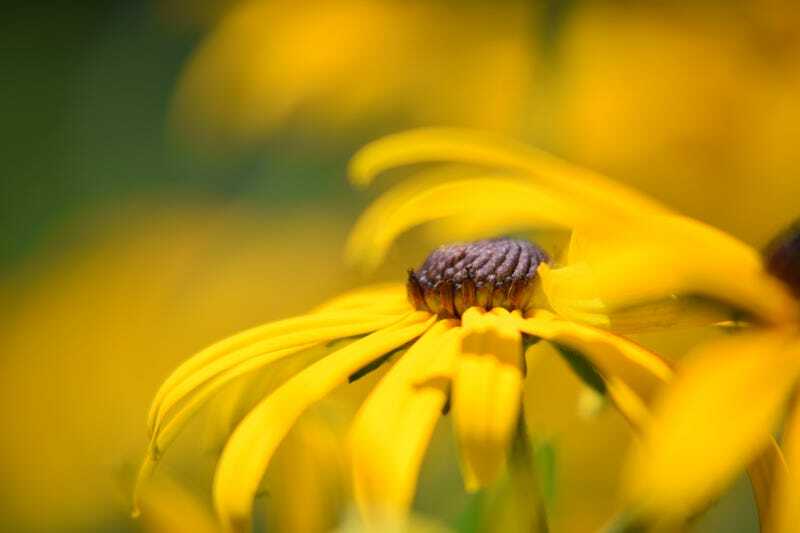 Here’s a detail shot of the same flower using a 200mm lens with a +10 macro filter. Weird. Hope everyone else had a nice day.